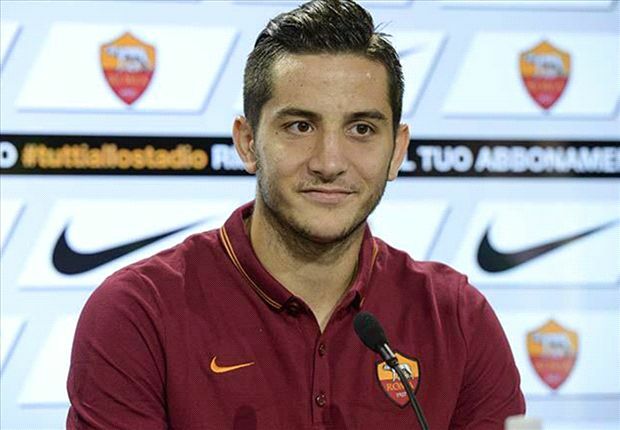 Arsenal are deemed to have failed with a deadline-day approach to pursue Greek defender Kostas Manolas from AS Roma. The centre-back had emerged as a transfer target for the Gunners during the dying stages of the transfer window, but they could not convince the Giallorossi into a sale. According to Sky Italia, the north London side turned their attention to the former Olympiakos man after they failed with a bid to sign Jonny Evans from West Bromwich Albion. However, their attempt to sign Manolas also went in vain with the Italian outfit having little time to find a possible replacement. The defence has been a major concern for the Gunners this term despite possessing the experience of Laurent Koscielny in their ranks. The France international has not had the best of times in the Arsenal shirt this campaign, and this has left the defence with a sense of vulnerability on the road, where they have had to contend with counter-attacking teams. Meanwhile, Manolas is set to remain committed to the Giallorossi until the summer at the least with the club aiming to once again finishing in the Champions League positions. The club are presently just two points behind fourth-placed Lazio with a game in hand, but their form has not been the best since mid-December. The Capital outfit picked up their first victory since this period during a 1-0 triumph over struggling Verona and manager Eusebio Di Francesco will hope that this is the stepping stone towards attaining the fourth position which assures of a Champions League spot starting from the 2018/19 season. Manolas committed himself to a new Roma contract until 2022 earlier in December, and the Gunners may have to pay a significant sum in excess of £40m in the summer, if they are to get him away from the Stadio Olimpico.